We love all the looks that our community uploads daily but there are some that just stand-out and catch out eye. 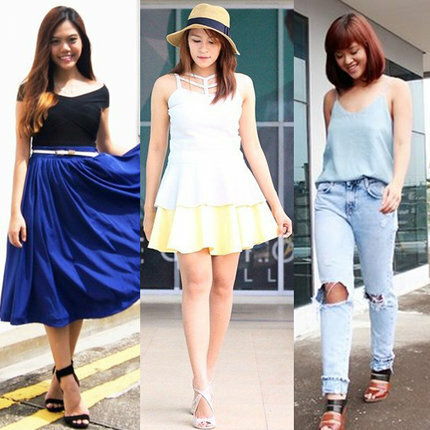 So here's another roundup of the best OOTDs we spotted from the previous week from our Fashion Community! Monochrome will always be a flattering trend we can never get enough of. We're loving how Elaine has gone monochrome from head-to-toe with a play on stripes from her top to her sandals. Fancy yourself an uptown girl? We're loving this sophisticated ensemble in the muted colour palette of beige, grey, and white, with a touch of gold via those stunning, statement heels. Whenever we think of the weekend, this is just the outfit we yearn to wear. A comfortable pair of floral pants, comfy slip-ons, and a flowy, feminine blouse to soften the look. We all love the good'ol dependable little black dress and we're absolutely floored by this sweet LBD with full-length lace sleeves. It's the type of dress you can pair with either strappy sandals or your highest heels, perfect for switching between brunch dates and a fancy dinner date. Got a bright, statement shirt that you're just dying to show-off? Let it speak for itself by pairing it with black complementary pieces. 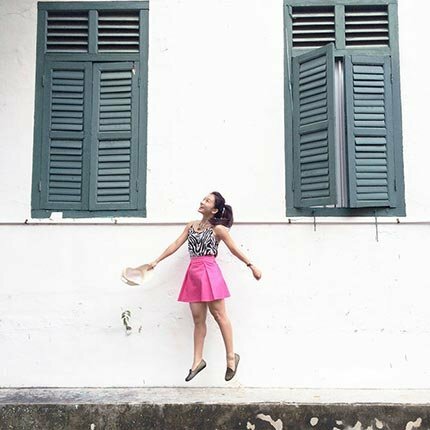 Whether it be skirts, dresses, or shorts, we've come to rely on our ever stylish Clozette Ambassadors to bring their own unique style to every look. So we've had quite a time spotting these ladies on TV as part of StarWorld's Trending Now segment playing throughout October and we hope you've spotted them as well! Leather (aka faux-leather) has been the go-to fabric for chic fashionistas looking to add a bit more edge to their look. Want to town down the edge? Pair leather shorts with a soft blouse to balance out the look. Here's something great for casual days when you just want to be comfortable while you're out running errands or shopping up a storm. These lace-trimmed shorts is a sweet and girly take on your traditional runner shorts, upping sports wear into something chic and fashionable. Is this a short or a skirt, or both? 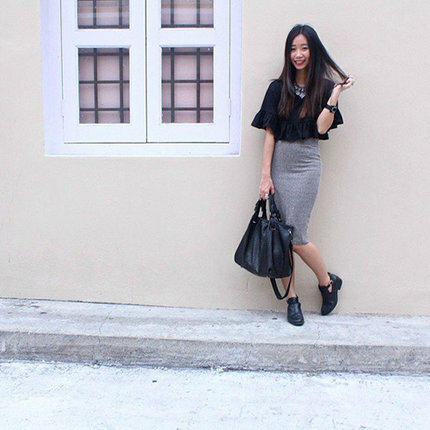 When you're torn between wearing shorts or a skirt, go for a well-fitted skort. It has everything we love in shorts with a unique girly touch. Plus points: you know that moment when you're out and about wearing your favourite mini-skirt and the wind decides to go crazy and blow your skirt up? That's something you don't have to worry about with skorts! The thing about shorts is that a tight pair can sometimes cut too deeply into your silhouette and call to attention to all the wrong places. So if you're looking to enhance your waist and give your curves an added boost, slip on a well-fitted pair of peplum shorts and a flowy blouse. So which look was your favourite? 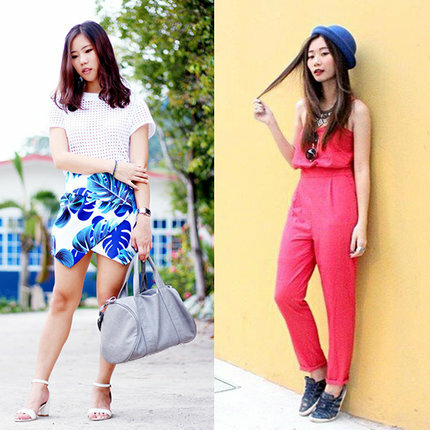 Show us your own take on the shorts trend by uploading a photo to our Fashion Community! 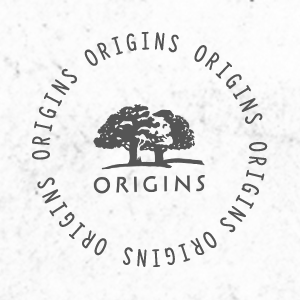 The thing we love most about fashion is that it is constantly evolving. The LBD, a perfectly fitted white shirt, or a trench will always remain staples in any stylish woman’s closet. But it’s time to make place for the new classics. Boyfriend jeans, leather pants, chambray button downs, feminine tuxedo, and leopard print all made their appearance as trends. But by demonstrating serious staying power – mostly because of their style quotient; and partly because of their practicality – these pieces have cemented their place as wardrobe main stays. So get your hands on these pieces asap. 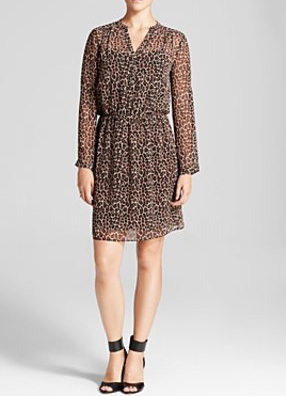 Pick leopard print in a cut that works for your body, without going too over the top. When going with a stand out print such as this, keep your accessories neutral. Too bold for you? Incorporate it into your look as a clutch or a pair of pumps. Slim leather pants that fit like second skin are one of the most versatile pieces you can have in your wardrobe. Dress them up with a silk shirt or wear them casually with a white tee. There’s really no going wrong with this one. 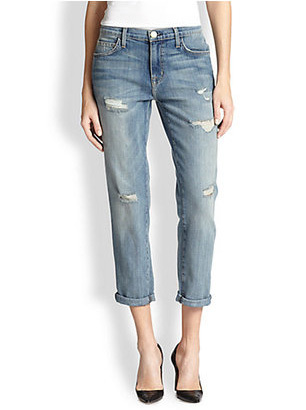 Boyfriend jeans are perfect for grabbing a coffee, running errands, or just lounging around – they’re so comfortable they could never go out of style. Add a bit of polish to your outfit by trading your flip-flops for pumps and a blazer. You have a formal black blazer and the lady-like tweed one too. 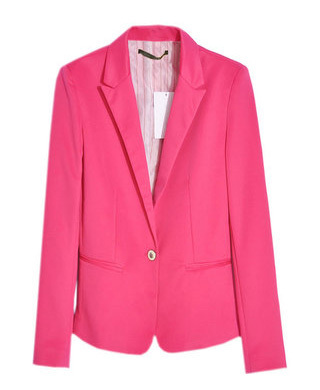 Now it’s time to add a pop of colour to your work outfit with a blazer in a bright hue. 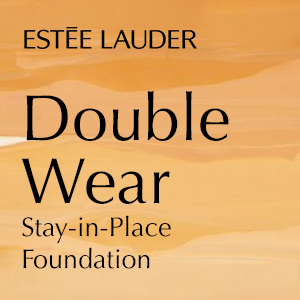 Ignore trends and go with a colour that plays up your skin tone. Pair it with a neutral outfit or choose to colour block your look with separates in equally bright, but complementary hues. 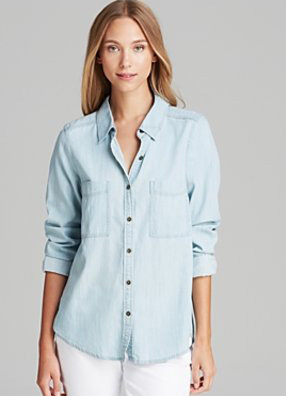 Worn over a tank or under a sweater or even by itself, the chambray shirt is just what you need to add a touch of casual to your urban outfit. A truly versatile piece, it has ensured it is more than just a trendy piece. Make sure to always have one handy. So what are your wardrobe classics, Clozetters? 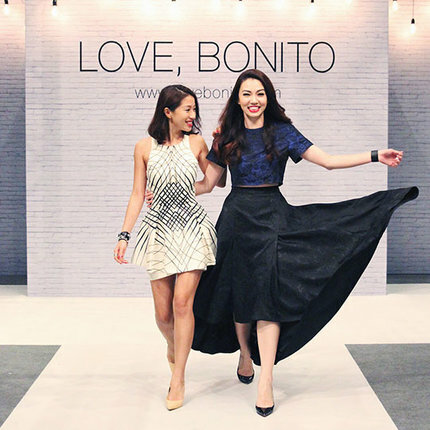 Snap a picture and share it with our Fashion Community! Check out these latest uploads from our community!